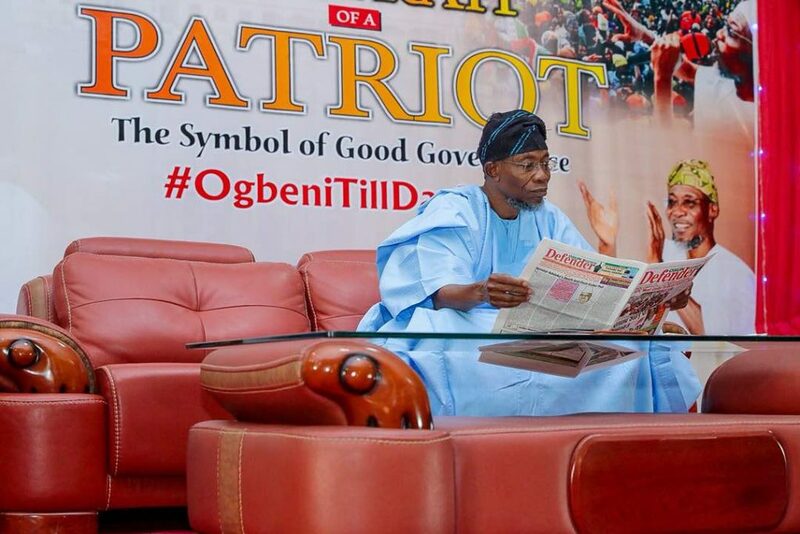 Governor of Osun, Ogbeni Rauf Aregbesola has said that his successor will be better than him. 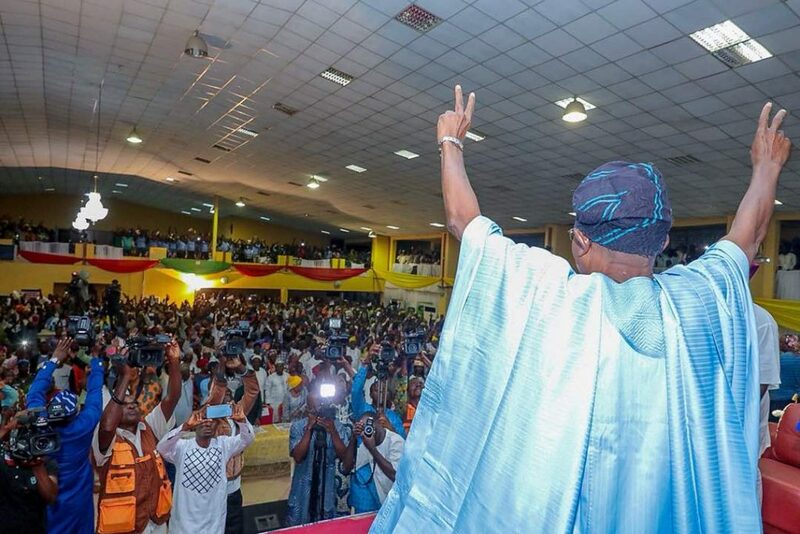 Aregbesola will handover to another democratically elected governor on November 27, 2018 after completing the constitutional two terms of four years in office. 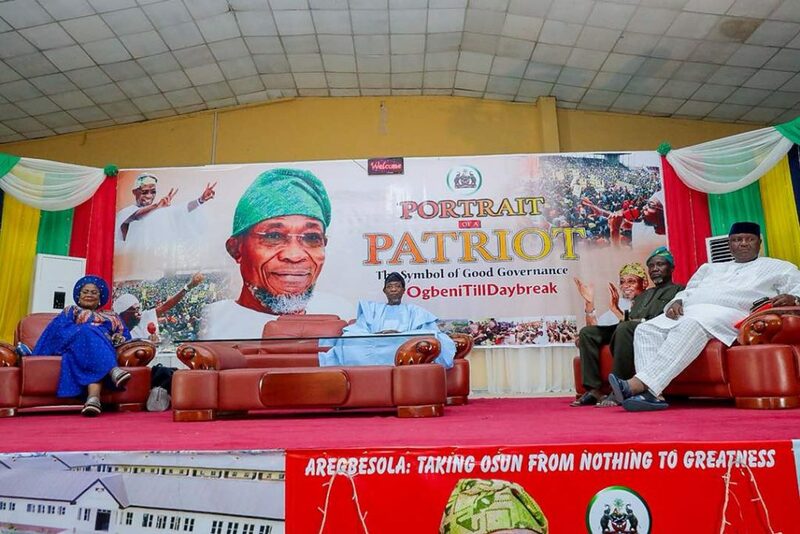 Speaking at his interactive session with the media and the public tagged “OgbeniTillDayBreak” on Saturday in Osogbo, Aregbesola said he is not leaving the state but join hands with the next governor to continue with the path of development laid by his administration. The Governor posited that rather leave the state, he will always be around to offer suggestions on how best government should be run. 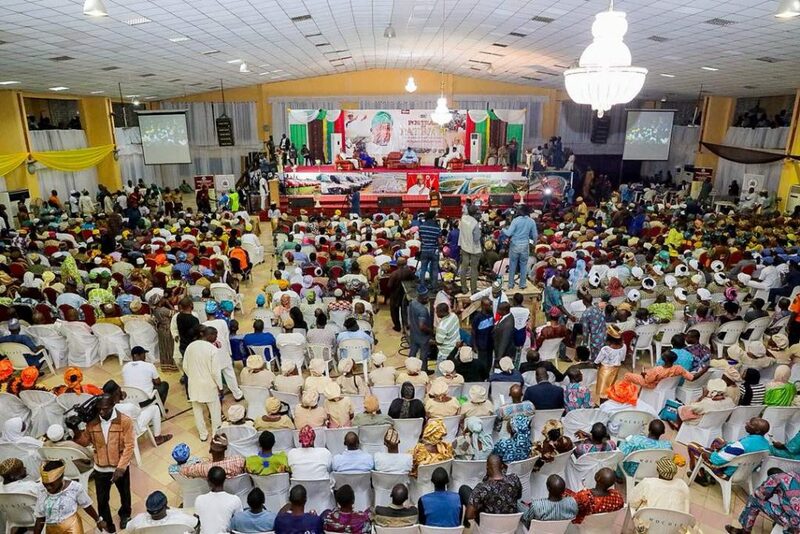 He said despite the fact that he has just 200 days more to spend as the chief executive of the state, concerted efforts will be put in place to put finishing touches on his legacy projects. The Governor explained that his government did not promise automatic employment into the state civil service for the engaged 40,000 O’YES Youths, but creating a platform for them to be self-reliant and be gainfully employed.